Consumers are willing to embrace technology to engage with their healthcare providers, but still prefer a personal touch despite the abundance of digital channels available for communication, according to a Pegasystems and Censuswide survey of more than 2,000 U.S. consumers and 200 decision makers at healthcare engagement programs. The survey found 62 percent of consumers prefer phone interactions with doctors’ offices and 45 percent prefer the same with insurers. As for volume, nearly 30 percent of consumers want more communication from their doctor’s office and nearly 20 percent want more from their insurer. Survey respondents said they trust their doctors more than their health insurers to use artificial intelligence to make decisions about their health (42 percent versus 29 percent). 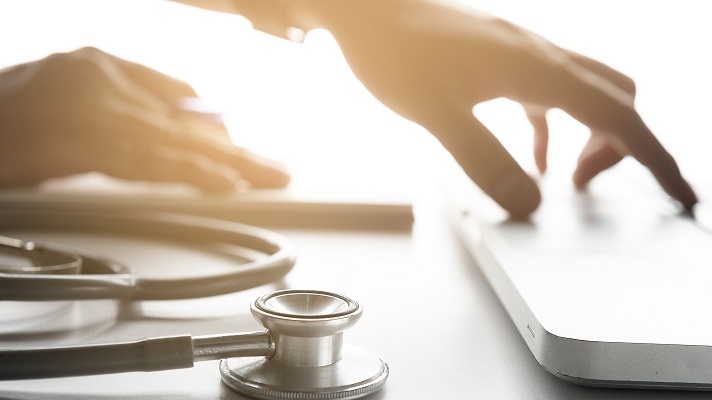 Sixty percent of survey respondents said they are open to giving their doctors real-time access to health information via connected devices and apps, compared with just 37 percent who said they are open to providing their insurer with such information. As it stands, consumers are divided on the consistency of information they receive from health insurers – while some agree they receive inconsistent information from insurers (28 percent), they disagree at the same rate (28 percent). “Overall, we’re seeing positive trends in the healthcare industry when it comes to personalized patient engagement – including providers and payers – as well as the adoption of new technology, but there’s still quite a bit of work to be done,” said Kelli Bravo, vice president and industry market lead, healthcare and life sciences, at Pegasystems. Overall the results indicated the industry has room for technological improvement to create better interactions via other channels such as online chat, web portal, messaging app or text. However, 85 percent of decision makers surveyed said they believe their organization already offers the latest technology to give members and patients options to engage with their organization. The survey revealed healthcare consumers agree that communications from healthcare organizations make them want to do more to improve their health, noting incentives to make healthier choices, orchestrating wellness programs, and providing free nurse support could improve the health of many patients and members. When asked how much trust and confidence they have in doctors’ offices and health insurers – and how they would feel about their adoption of new technology – there was a disparity consumers have in their doctors compared to their health insurers. While more than three-quarters (78 percent) of consumers said they have trust and confidence in their doctors’ offices, just slightly more than half (52 percent) said they have confidence in their health insurers. “Care teams, from insurers to doctors, need to ensure they are communicating effectively not only with patients but also with each other to create a positive impact on an individual’s health outcome,” Bravo said.